Book your slot online now or call us at 62554222. Free collection and delivery with a minimum order of $30. A transportation fee of $8 applies for order below $30. *Prices quoted are subjected to change depending on material and size. All articles must be claimed within one (1) month from the date of receipt, after which we shall not be liable for any loss or damage of articles. We cannot assume responsibilities for the shrinkage, fading, fastness of color, defects due to manufacturers’ fault, buttons or ornaments that cannot withstand cleaning or pressing or deterioration caused by wear and tear. 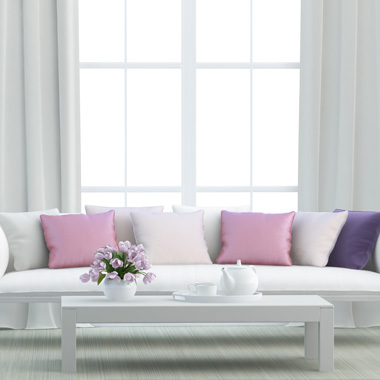 There is no liability for Load Wash.
Curtain Cleaning Services: Prolonged hanging of curtains and constant exposure to sunlight, heat and humidity may result in the weakening and degradation of the fabric. As such, despite utmost care taken during the cleaning process, holes, tears or fabric discoloration may occur or be apparent. Progressive shrinkage may occur because of the inherent nature of the fabric or because it was not completely pre-shrunk. For the above reasons, we not accept liability for damage to curtains. All ornaments, belts and special buttons must be removed by customers before cleaning of items. We will not bear any responsibility for loss of any items or parts of garments. Stains will be removed upon request and at customer’s risk. Complete removal may not be always possible. 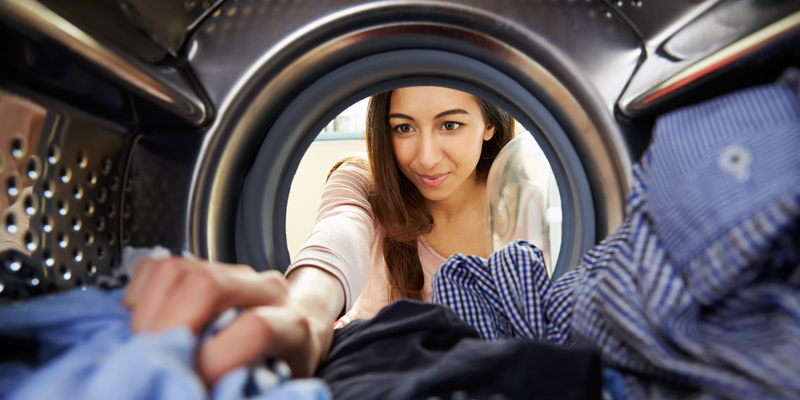 Customers are reminded that it is an offence under the Quarantine and Prevention of Disease Ordinance to send bedding, clothing or other articles which have been in contact with infectious diseases to a public wash house. In the event of loss by fire, any other loss or damage to article for which we may accept liability, without prejudice, such liability shall not exceed ten (10) times the rates charged for cleaning the article or up to a maximum of S$100, whichever shall be lower and provided always that the claim is made within forty-eight (48) hours after receipt of the article and the original receipt of the article must be presented. Such claims shall be assessed in due consideration of reasonable depreciation of the article due to age, fashion and use. Apart from the claim mentioned herein, we are not liable to pay any other claim compensation, damages of whatsoever nature. The article, whether partially or completely damaged, will be retained by Sunday Laundry Pte Ltd upon settlement of claim. Customers are encouraged to check items immediately upon delivery. Otherwise, an $8 transport surcharge will be imposed for any request to pick up/return unsatisfactory or missing items within forty-eight (48) hours after the delivery is made. Claims made after forty-eight (48) hours will not be valid.